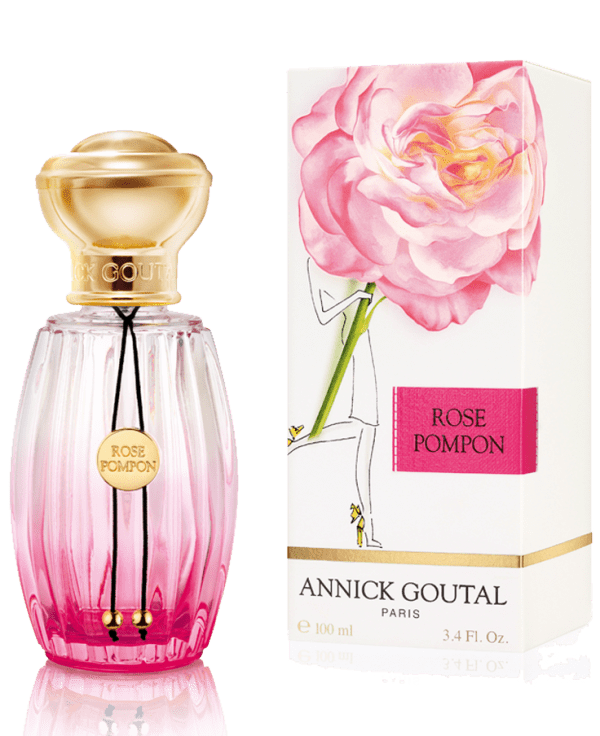 The next charming perfume is Annick Goutal Rose Pompon Eau de Toilette that is worth $149. It has a playful, original take on its classic rose scent, giving it a fresh twist. The cedar, white musk, and patchouli give woody warmth. A fruity pop is included with the raspberry and black currant. A dash of spice to Bulgarian Rose Essence and Taïf Rose is also added.